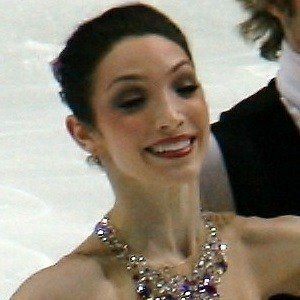 American ice dancer who was a 2014 Olympic gold medalist, 2010 Olympic silver medalist, and a multiple-time World and Grand Prix Final champion. She first teamed up with her longtime partner Charlie White in 1997. 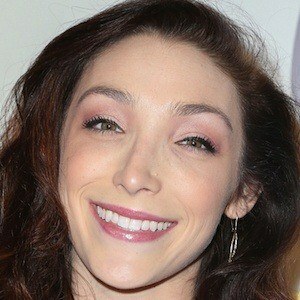 She won the 18th season of Dancing with the Stars alongside Maksim Chmerkovskiy. She started skating when she was only five years-old and in her season partnering with White, they won the silver at the Junior Olympics. During the 2010-2011 season, she and White went undefeated. She is a native of Michigan, growing up in West Bloomfield Township and attending the University of Michigan. In 2017, she got engaged to Fedor Andreev. She and Maksim Chmerkovskiy set the record for the highest cumulative average, at 28.40, on Dancing with the Stars, defeating the record previously set by Kristi Yamaguchi.